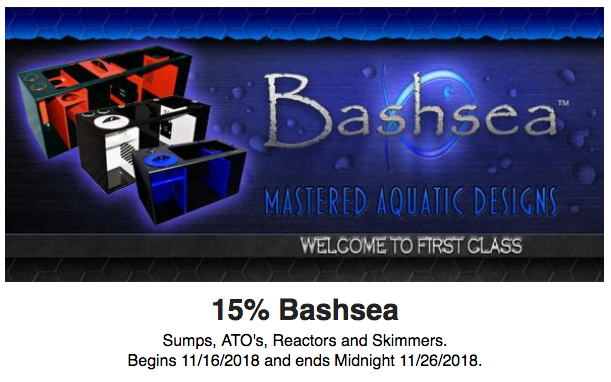 The Reef Hub • View topic - 15% OFF Tunze, ReefBrite, Bashea, & Eshopps! 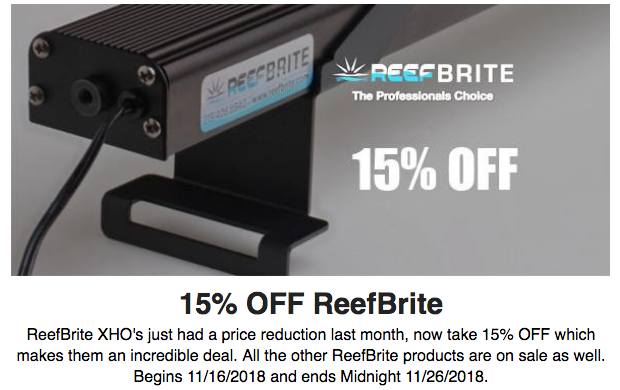 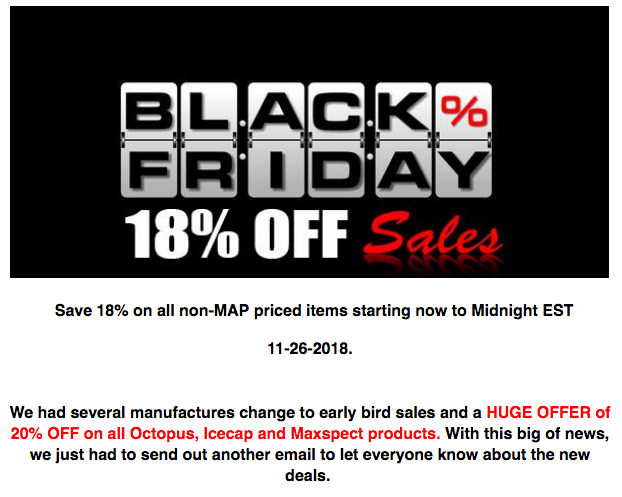 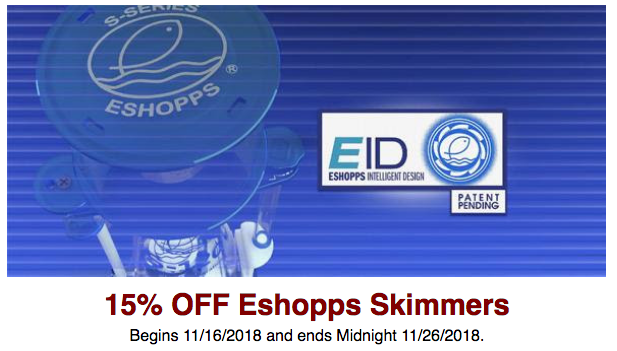 15% OFF Tunze, ReefBrite, Bashea, & Eshopps! 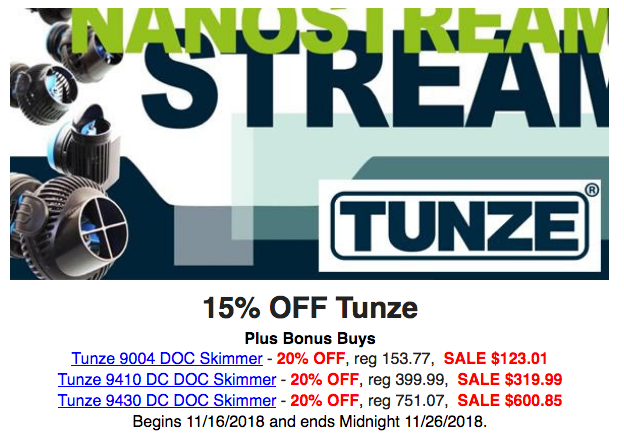 Post subject: 15% OFF Tunze, ReefBrite, Bashea, & Eshopps!